-Several weeks ago, the WFPF announced some big news… the first ever WFPF sanctioned collegiate competition, to be held at the University of Wisconsin-Platteville. Here is the announcement that was the preview to the historic event that has changed the world of Parkour in universities in the United States forever! 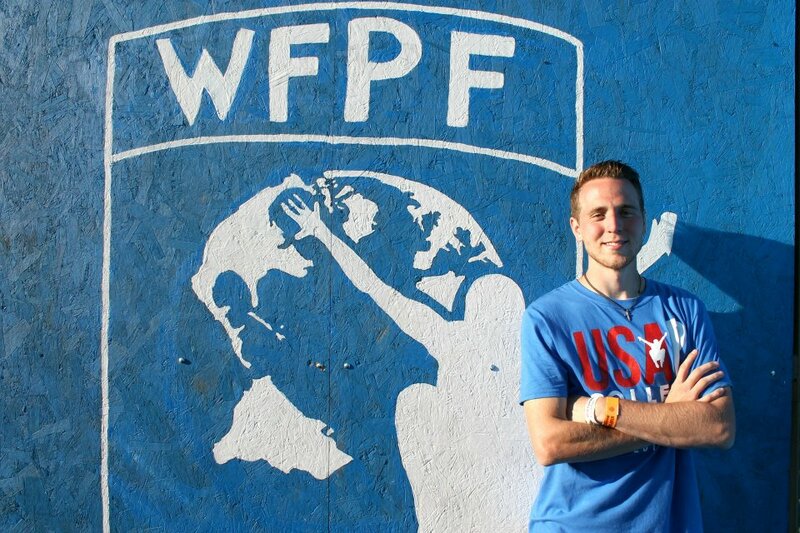 Lots has happened in the last few years including WFPF sanctioned collegiate jams at University Massachusetts- Amherst and Indiana University, however it took Conner Hjellming, the college Parkour club director at University of Wisconsin- Platteville to get the first WFPF sanctioned collegiate Parkour competition and community jam up and running! It took place on September 12th and 13th of 2015 and was an overwhelming success! 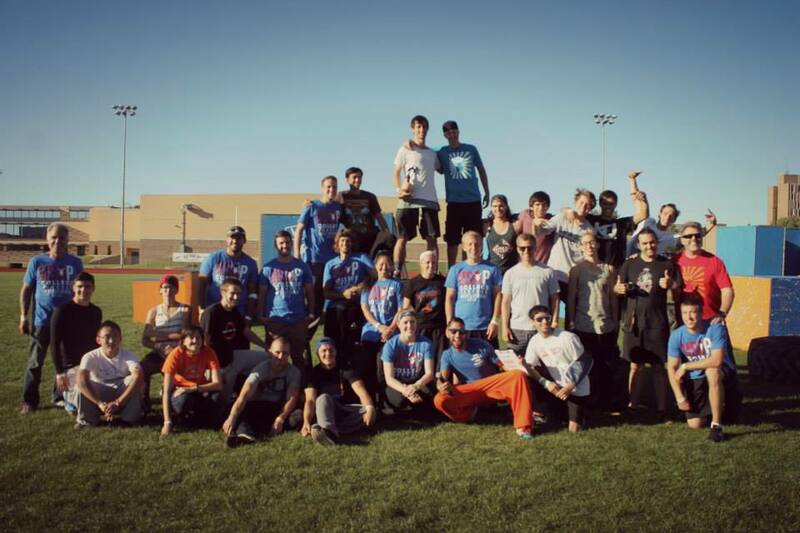 -The first ever USAP College Parkour Invitational on the campus of the University of Wisconsin-Platteville hosted by Avialae Parkour comes to a close. Eight colleges were represented including the University of Connecticut, Indiana University, University of Illinois Urbana-Champaigne, Waubonsee Community College, Boston College, Western Technical College (Wisconsin) and the University of Wisconsin-Platteville. 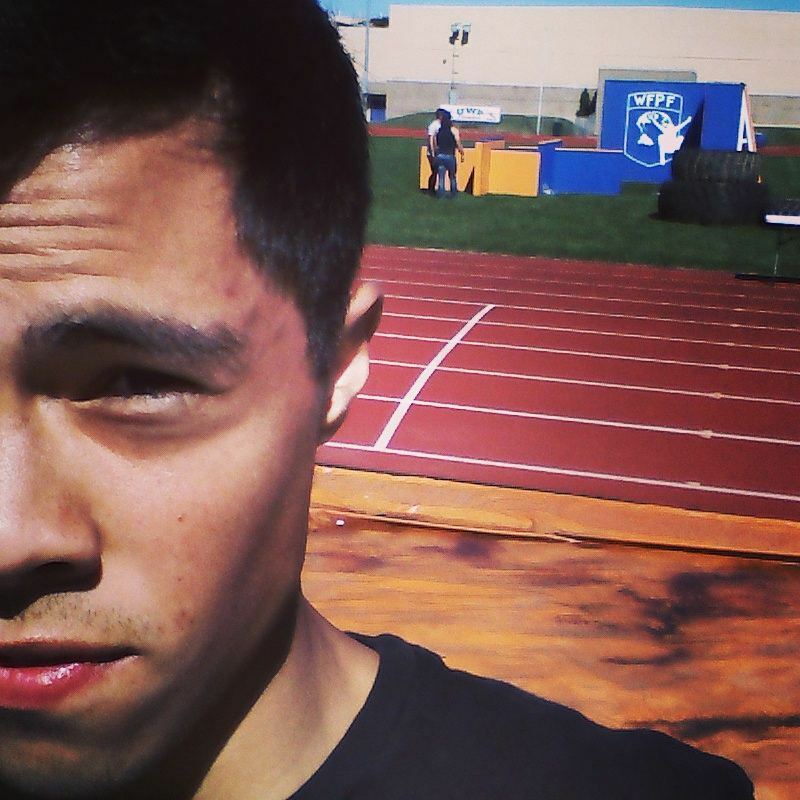 -The top three for the competition at the first ever USAP College Parkour Invitational 2015 on the campus of the University of Wisconsin-Platteville. Third, Pavel “Pasha” Klopov (Waubonsee Community College); second, Conner Hjellming (University of Wisconsin-Platteville) and first, Zach Kekac (University of Connecticut). -After the challenge and speed rounds Pavel “Pasha” Klopov and Larry Le tied for third following all three rounds and had to compete in a challenge round “Playoff”! AND, in the spirit of Parkour they helped each other in that final challenge round!!! Loved that! -Carly Foor from University of Wisconsin- Platteville was the only woman to make the finals! Congratulations Carly! -A great article by University of Wisconsin- Platteville newspaper, the Exponent, who covered the event in for the university. Awesome weekend at University of Wisconsin- Platteville! And a word or two from the top finishers and Greg Milano (USAP Collegiate co-director). 1st place winner Zach Kekac holds his trophy while USAP college Matt Milano proudly stands next to him. “This was the first of many USAP College Parkour Invitational weekends insured by USA Parkour and sanctioned by the World Freerunning Parkour Federation. 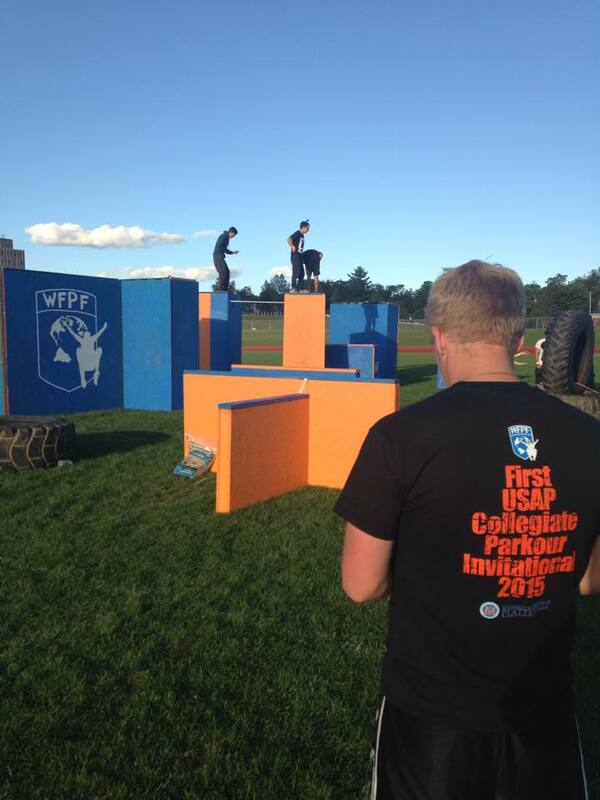 The first ever USAP College Parkour Invitational has shown what is possible when a university and a national organization works together to manage concerns over property damage or injuries to parkour club members. Through the hard work, determination and perseverance of the parkour club members at UW-Platteville a thoroughly organized event like this came together. It is our hope and vision that this invitational will become an annual event, held on college campuses around the country and will give students a chance to celebrate the college parkour community. 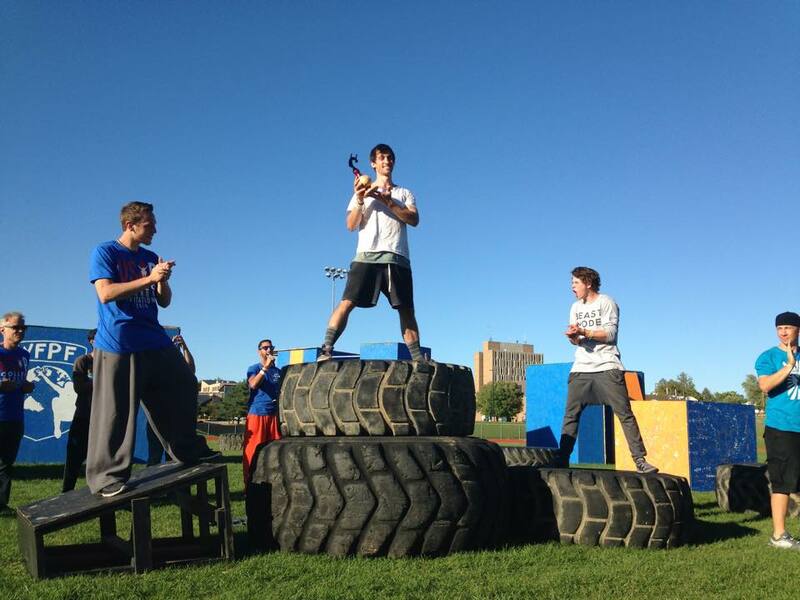 The UW-Platteville club (Avialae Parkour), specifically their leaders Conner Hjellming and Asa Krueger have set the bar high for future college parkour events but have also paved the way for the next invitational. This invitational weekend is an opportunity for college parkour athletes to travel to other college campuses, train parkour on a different campus, share ideas among other college parkour athletes and even get the chance to partake in a friendly collegiate parkour competition. 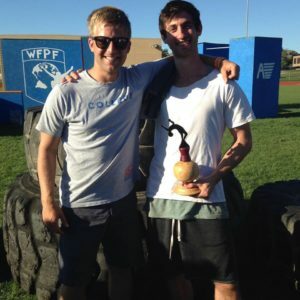 As a former college parkour club leader at Boston College, before joining USA Parkour and WFPF to become the director of their college division, it is amazing to see and a dream come true to be a judge in a competition designed specifically for college parkour athletes. Parkour is an activity that promotes personal growth and bettering yourself through sport. It is only natural that parkour is thriving on college campuses across the country. Parkour is about problem solving, adapting to those situations around you and about working hard to see your true potential. College students share these goals and experiences everyday while in school. 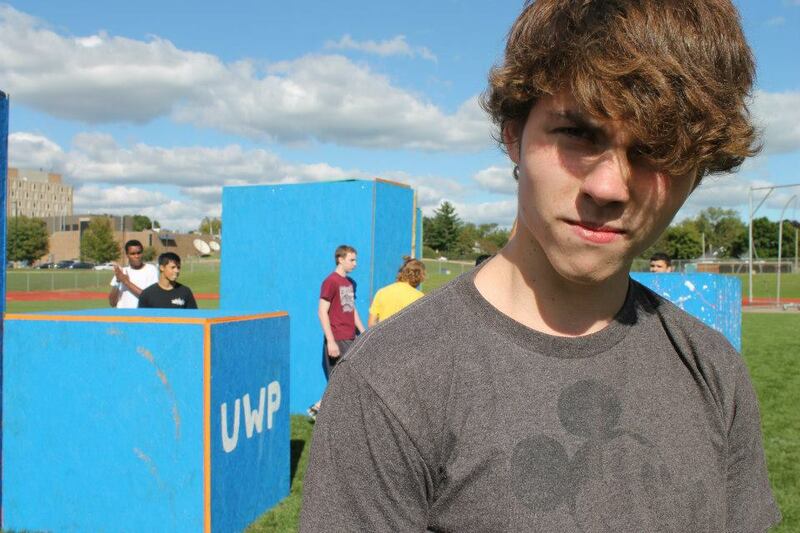 The future is bright for college parkour. Carly Foor was ecstatic that she made the finals!